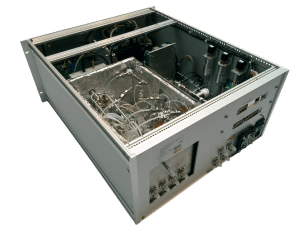 This Air Quality Gas Chromatograph uses proven flame ionization detection, our FID 560 measures ambient air hydrocarbons (CH4, NMHC, THC, BTX, BTEX) in ranges from ppb to 1000 ppm in our environment. 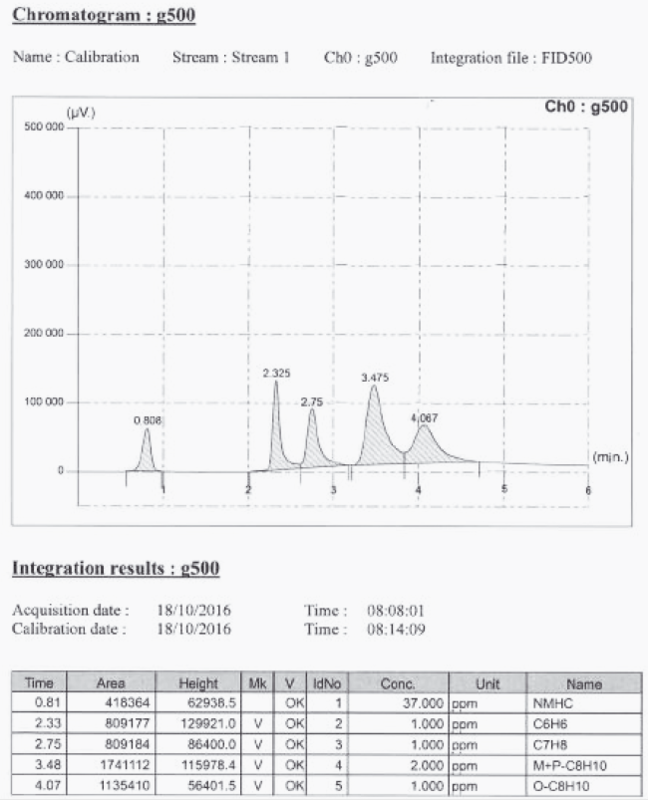 The FID 560 can achieve simultaneous monitoring of hydrocarbon concentration in ambient air such as CH4 - NMHC - THC or NMHC - BTX or NMHC - BTEX. > Fitted with one FID for a simultaneous measurement. > Isothermal oven at 100°C with the complete gas circuit. > Fast response time, designed also to measure wet sample. > PC system with hard disk for storage of the results. > Windows 7 embedded, user friendly interface. > 8.5" LCD large touch screen. > Communication by Modbus and 4-20 mA outputs. > Ethernet TCP/IP connection for remote control. 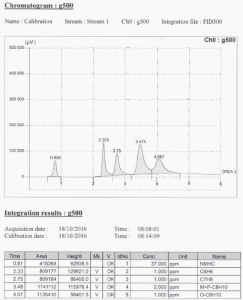 This Air Quality Gas Chromatograph uses proven flame ionization detection and capillary column, the FID 570 is a turnkey solution for analysis of Volatile Organic Compounds from C2 to C6 and C6 to C12 in our environment. > 2 ovens: 1 isothermal with the gas circuit and 1 with the column (with temperature ramp).